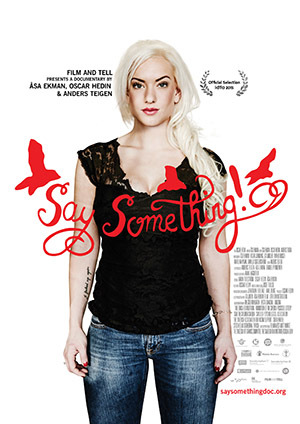 Directed by Åsa Ekman (My life my lesson), Say Something is the second film in the documentary diptych SEETHEKIDS, aiming to raise the issue of children living in violence. The films have reached over 5 million viewers and have pointed out the need for support and treatment to eventually achieve a legislative change in Sweden (to criminalize the act of domestic violence in the presence of children). 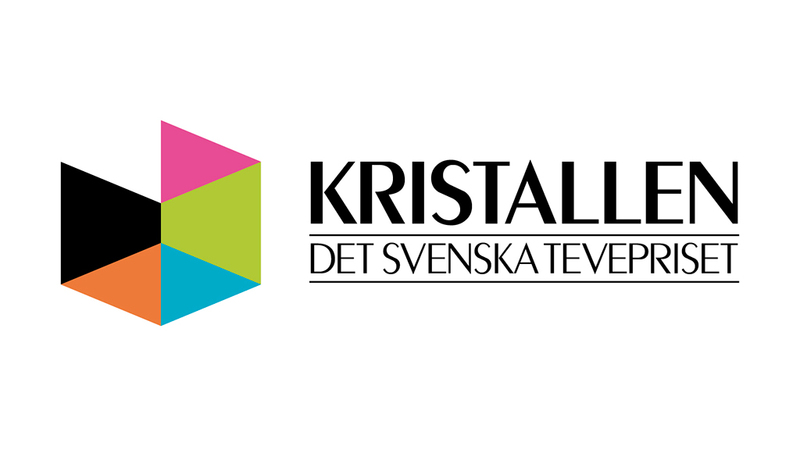 In co-operation with Ersta diakoni, SKR, The Gålö Foundation, Culture Foundation of the Swedish Postcode Lottery, The Erica Foundation, Save the Children Sweden, Swedish Psychological Association, The Swedish Church: Sofia Congregation and Victim Support Sweden. Festivals & Forums The film was presented at the IDFA Forum 2014, the same year as My life my lesson premiered in mid-length competition at the same festival. Say Something had its world premiere in Panorama at IDFA 2015.
brings us a powerful, intimate and unflinching story about a girl who is trying to make peace with the past and at the same time chase her dreams.